Let’s face it! Strolling around the supermarket without a shopping list is quite stressful. Not to mention expensive. 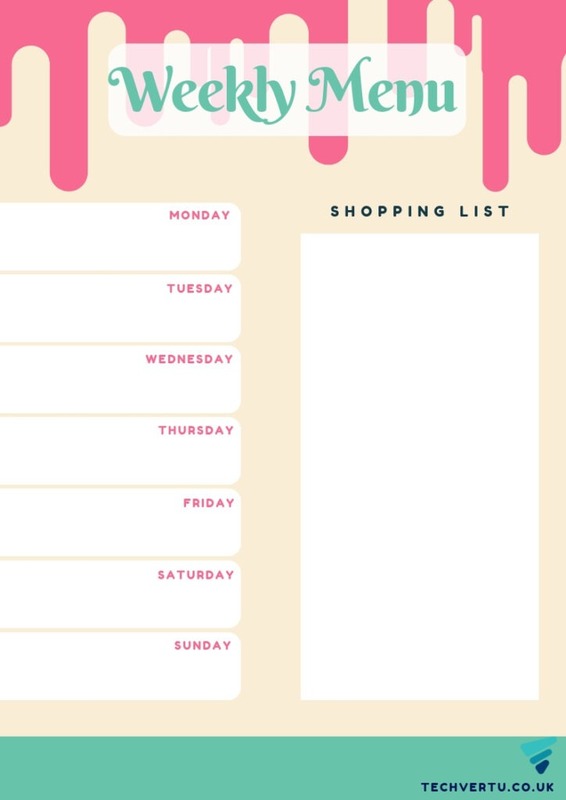 Planning out your meals for the week makes life so much easier! It saves you time, saves you unnecessary regular trips to the supermarket or grocery store and, most important, it saves you money! So, what are you waiting for? Download it, print it out and stick it on your fridge!